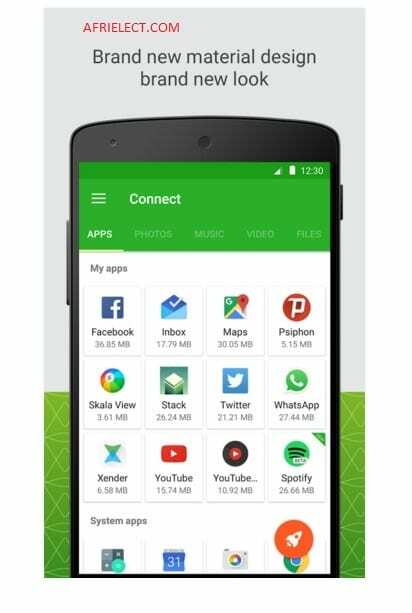 Due to the high rate of internet subscription in Nigeria, some telecommunication networks introduced a service that enables its subscribers to share data with their friends, family members or loved ones. 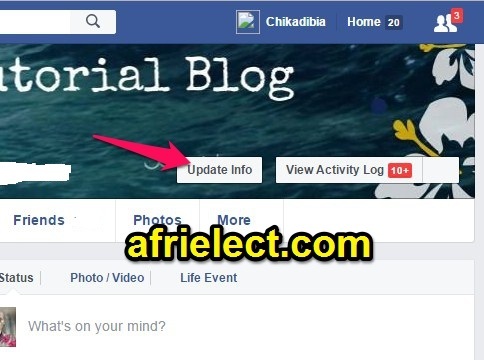 Now, if you are MTN subscriber, you can easily share your data with anyone that is also using MTN line. 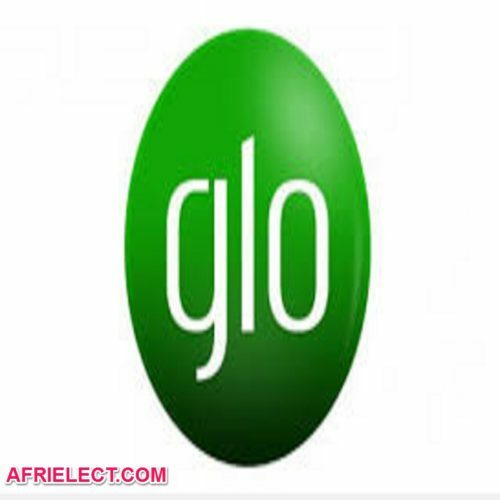 But if you are also using Glo, you can read how to share Glo data bundle as I posted on this blog. If you want to share MTN data package with your family, friends, loved ones or anyone; follow the procedure below. 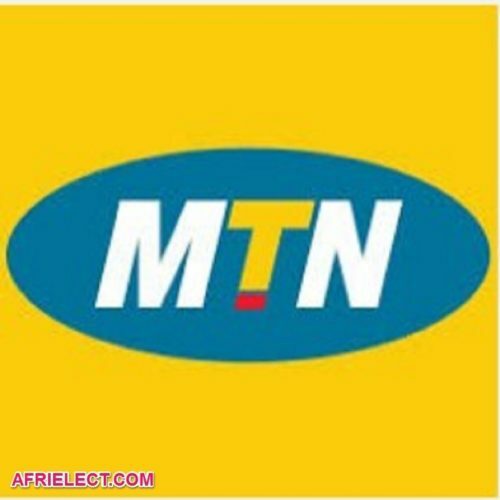 == > You are required to subscribe to MTN data plan. If you don’t have anyone in mind or you have forgotten the subscription code then check the list of MTN data bundle plan, activation code and prices. == > You should register for MTN data share by dialling *131*2*1# or text REG to 131, and you will receive your security PIN. 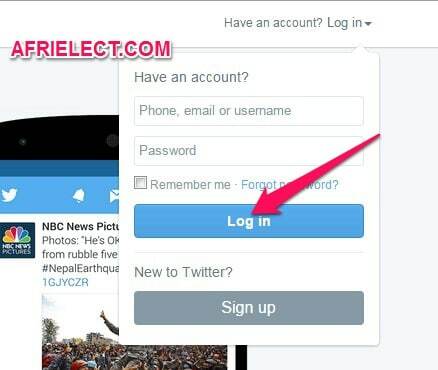 == > You should change the PIN you received to a new and more secure PIN number that you can easily remember. 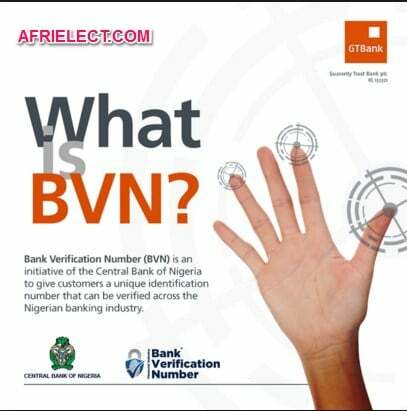 To change the security PIN, dial *131*2*5# or text change OLD PINNEW PINNEW PIN to 131. For example, change 0000 1234 1234 to 131, the 0000 is the old PIN while 1234 is the new PIN. == > When you have successfully changed the PIN, you are expected to add phone numbers of beneficiaries that you want to share MTN data bundle. You can add recipients by dialling *131*2*2# or text add to 131, where MSISDN is the phone number. == > You can share MTN data bundle with up five (5) people. == > After adding the beneficiaries phone numbers, you and beneficiaries will be able to make use of your available data bundle. But you should activate it by sending share to 131 or dial *131*2*3#. == > To enable added numbers to use your data bundle, dial *131*2*3# or send share to 131.